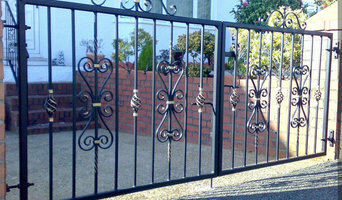 Fabrication and installation of all wrought iron gates, fencing, railings, and ornamental iron works. All our products are fully undercoated with a zinc primer and top coated with high build anti rust proof paint, galvanizing is also available. LMP also have many years of experience in all steel works i.e heavy duty beams and box sections, on site cutting and welding and general fabrication. We are small family run engineering company. 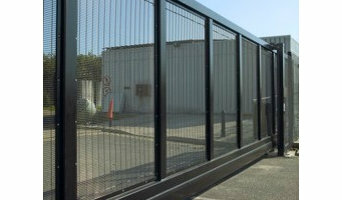 Who specialise in Glass Balustrade , Stainless Juliet and Steel Balconies, we also have a department that make bespoke gates and railings . 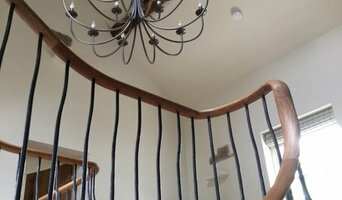 Here at Wrought Iron Services we have 20 years experience in the wrought iron industry. 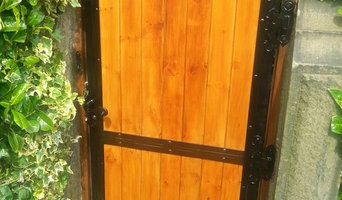 All our Gates are made to order. Railings also made to order. 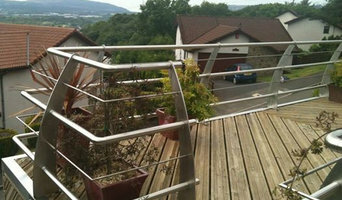 Security grilles, handrails and wrought iron requirements all made to order. All work sprayed, fitted and finished and galvanised if required. Powder coating also available. Sand blasting and Refurb service available. We are based in the Northwest of England and service all local areas including Bolton, Wigan, Leigh and More. Torqbolt is a Ped certified Fastner manufacturer in India. Manufacturing an explicit range fo metric and imperial fasteners in various ferrous and non ferrous steel grades used worldwide for multipurpose applications. Being an ISO 9001-2008 Certified organization, We are ped certified manufacturer accredited by TUV Rheinland. You may not realise it, but the fine detail in balustrades, gates and garden screens is often the work of wrought iron specialists. Also known as blacksmiths, they can cut, shape, join and solder metals into forms that are as decorative as they are functional, for New Mills, Derbyshire, UK home projects large and small. Whether your taste is classic or contemporary, a blacksmith or wrought iron craftsman can design and fabricate bulk metals to complete the style of your New Mills, Derbyshire, UK home, then install them onsite. This includes ornamental sculptures, stair and balcony balustrades, fences, and gates. Some pieces are mass produced, while others can be custom crafted with intricate curves, spirals, decorative insets and symbols. To achieve your desired effect, they will use a range of processes including forging, bending and welding. Find a New Mills, Derbyshire, UK blacksmith, welder or wrought iron worker on Houzz. Scroll through this page to find blacksmiths, welders and ironworkers in your area that can design and fabricate metal work for the interior or exterior of your home or landscape. You can browse their portfolio, read reviews and see how other homeowners rate their service and expertise.